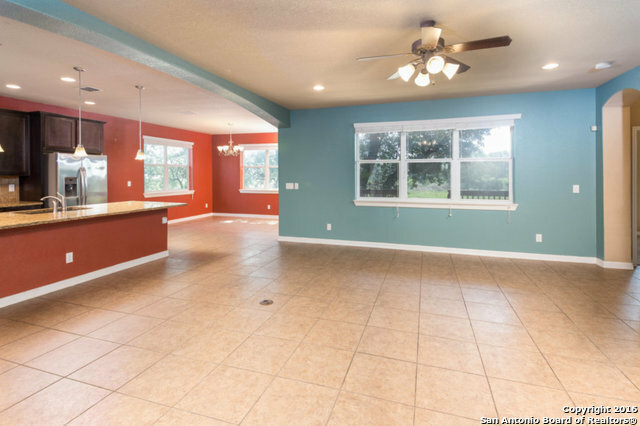 Reduced Now $7,000! 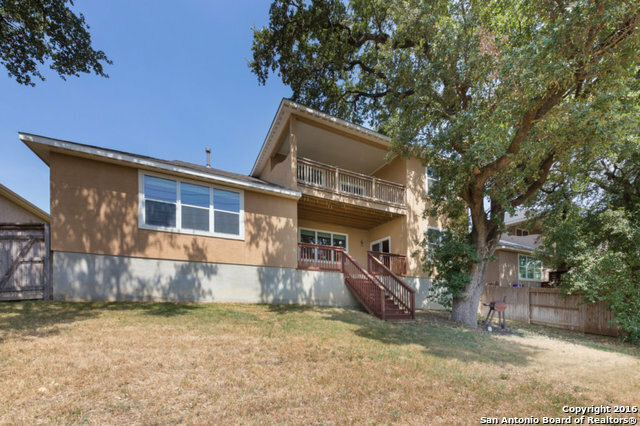 Motivated Seller Considering All Offers! 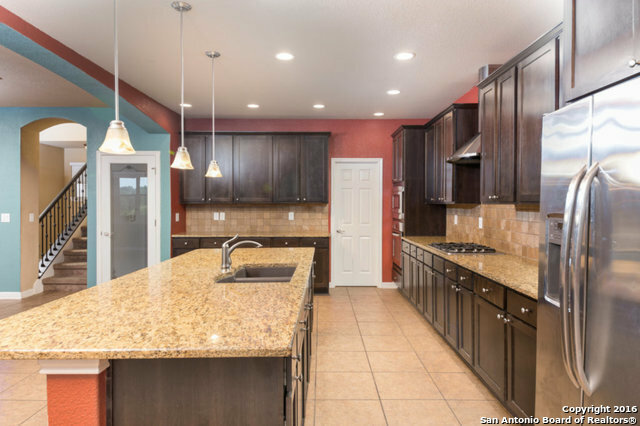 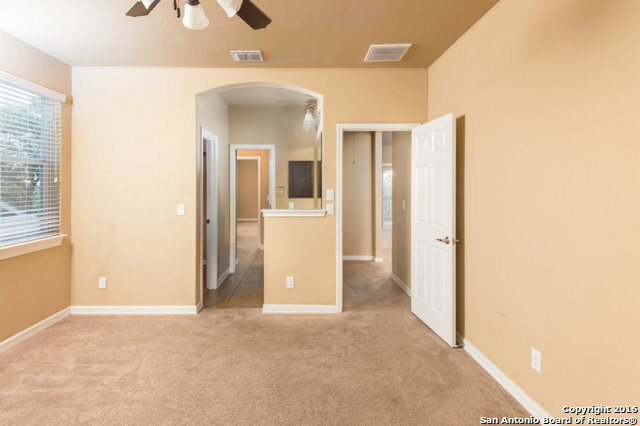 Gated Community, Master Bedroom & Mother-In-Law Suite Downstairs,Upgraded Island Gourmet Kitchen, Open Floor-plan, Huge Walk-In Pantry, Gas Cooktop, Granite Countertops & Master Bedroom Features His and Her's Seperate Vanities & Walk-In Closet. 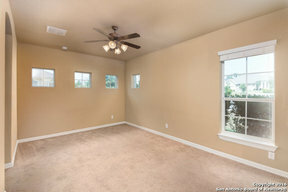 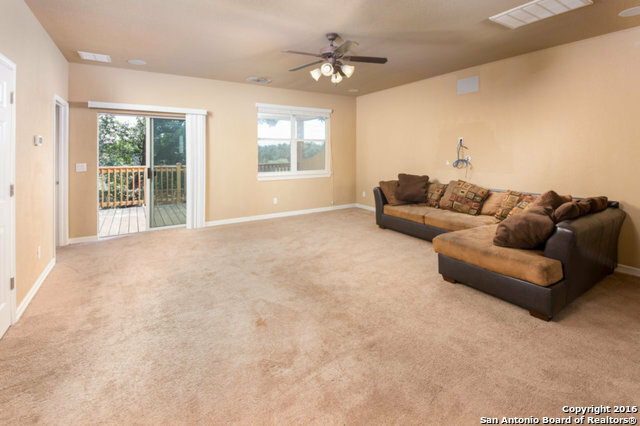 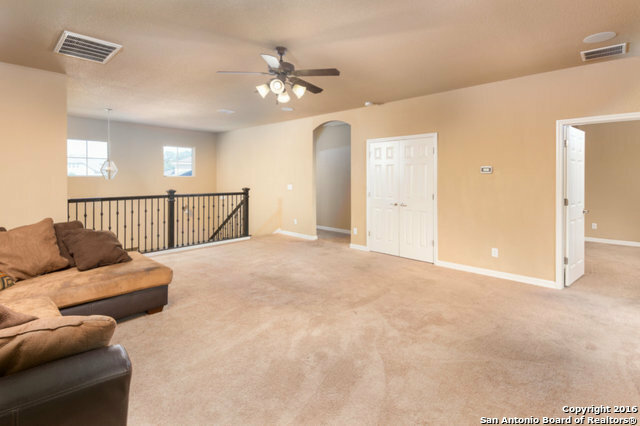 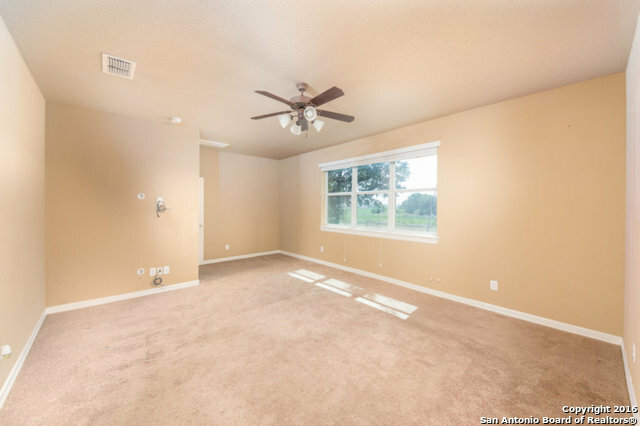 2 Full Car Oversized Garage, Sprinkler System, Nice Porch with Upper Balcony, on Green Belt and Gated Community. 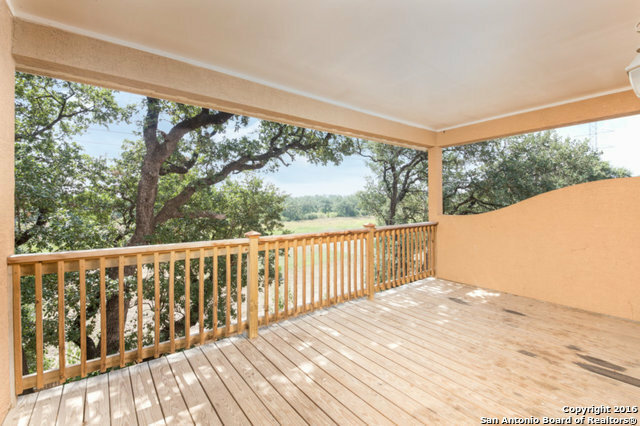 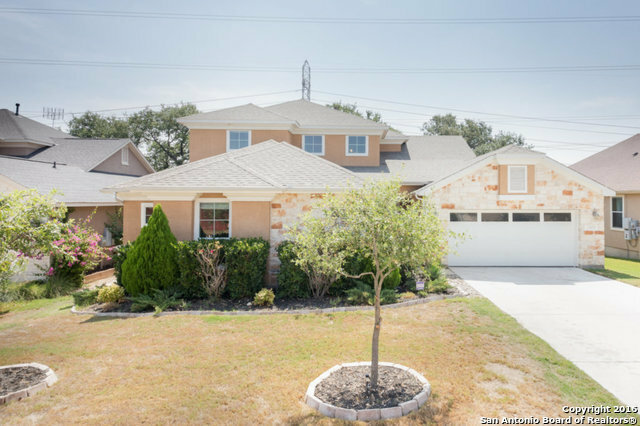 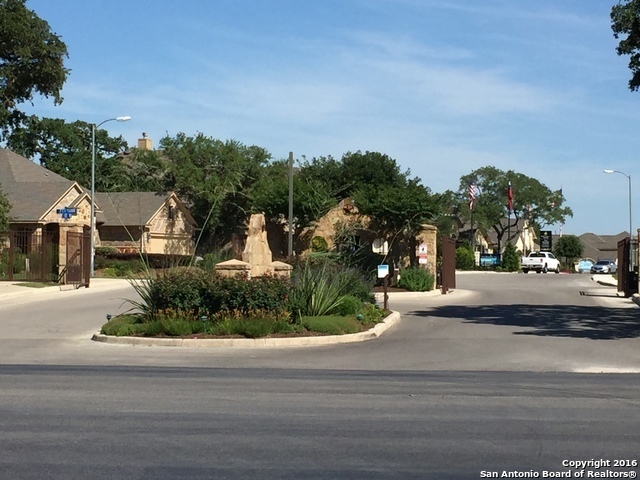 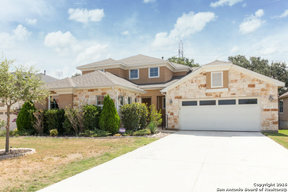 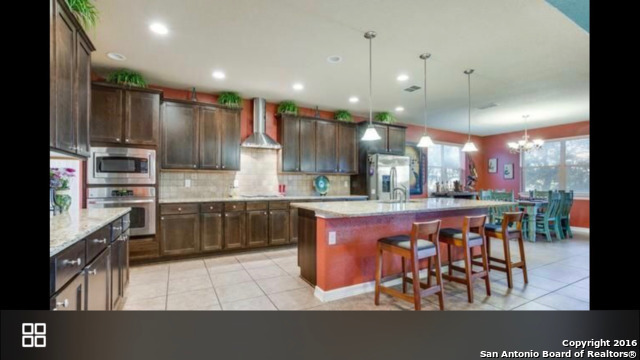 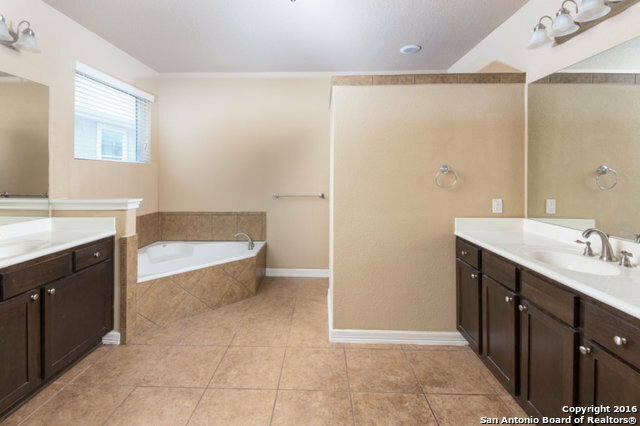 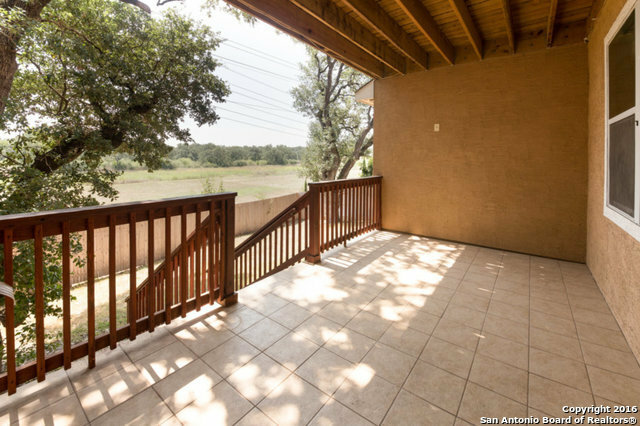 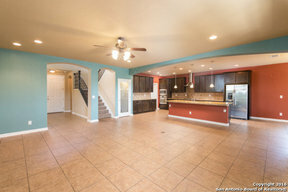 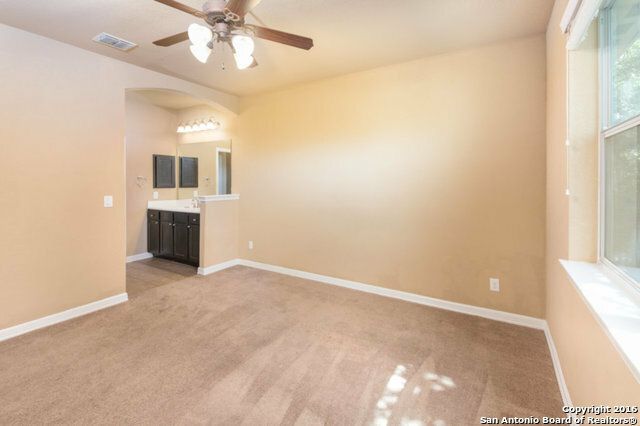 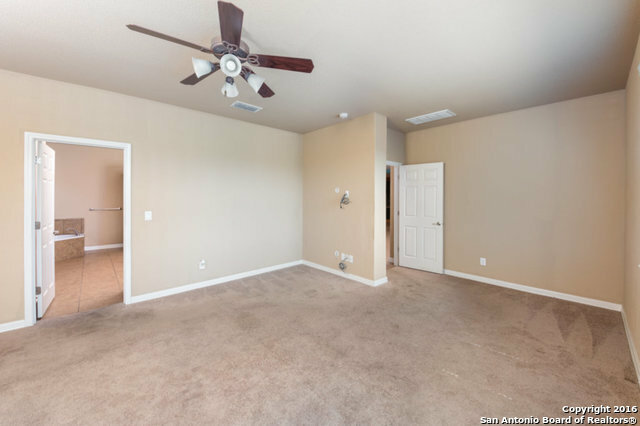 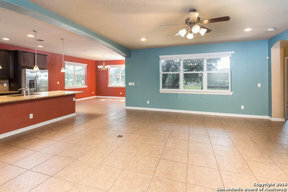 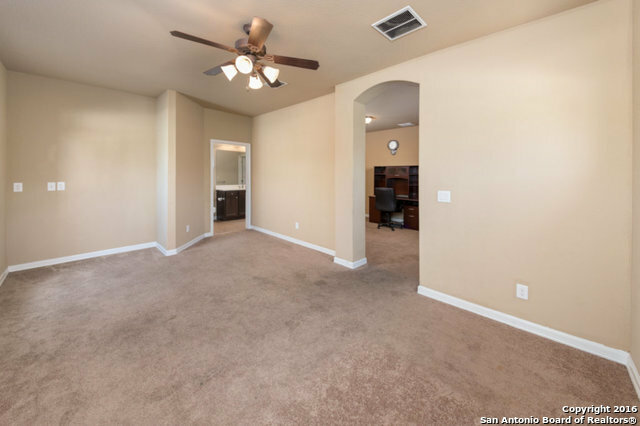 Great location, Close to Colleges, Sea World, Fiesta Texas, La Cantera.